Discussion in 'Source Components For Sale / Trade' started by floppiness, Nov 9, 2018. 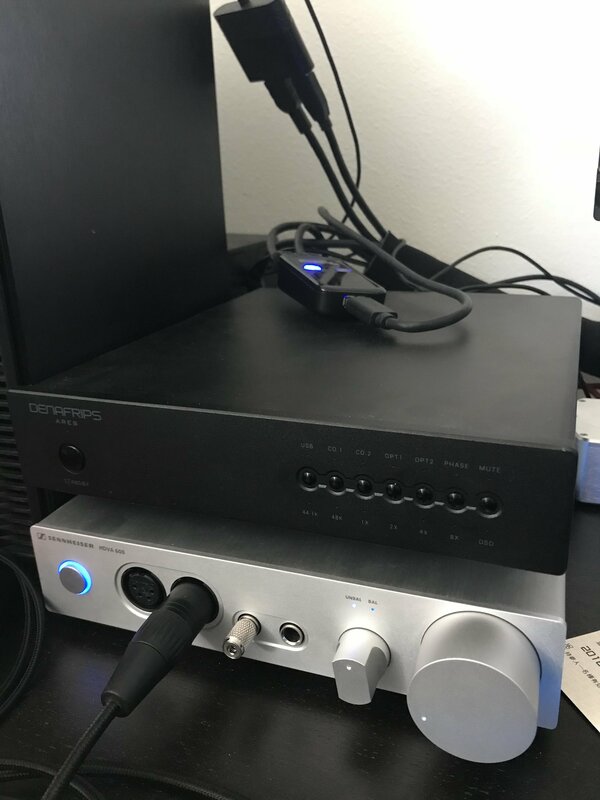 Upgraded my dac so...up for sale is a 1 year old denafrips ares, great working condition. Includes stock box and power cable. I will also throw in a short pair of xlr cables. $sold shipped (con-US), you cover fee or gift.